I created this card for the OWH Virtual Cardmaking Party that started on July 4th. I’m a little slow getting it posted, but I think many of us hosting are happy with folks continuing to create cards for this event. This challenge from Beth at Bunny Scrap was to create a card with a colorful background created with ink, paint, or an assortment of patterned papers. I decided to make my background with ink. I used a border stamp from Mama Elephant and repeated it with two different ink colors to make a pattern. This little mouse is one that I’ve had for quite a while and I don’t think he is available any longer. Thanks for visiting today. 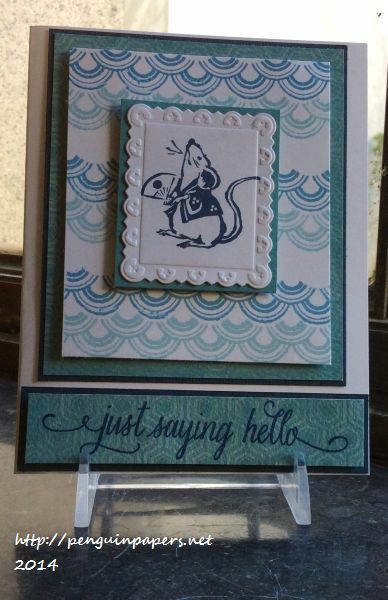 This entry was posted on Tuesday, July 8th, 2014 at 12:00 pm	and tagged with cardmaking, clean and simple stamping, fauna, Hero Arts, kodomo stamps, mama elephant, stamping and posted in Challenges, General Cards. You can follow any responses to this entry through the RSS 2.0 feed. 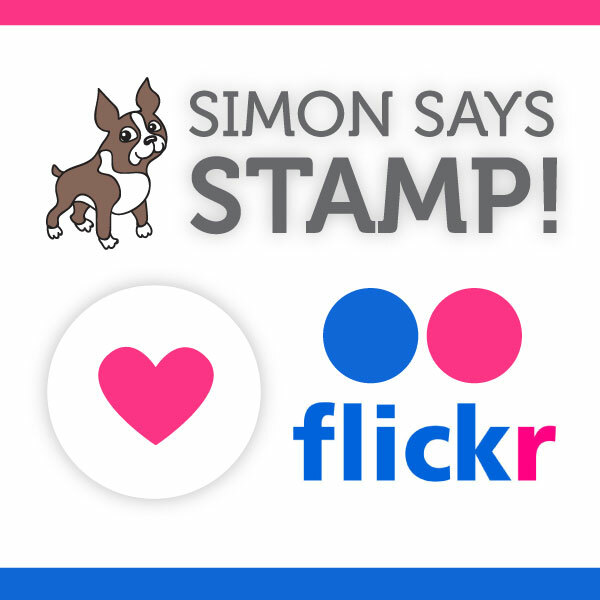 Followed your link from Happy Little Stampers!